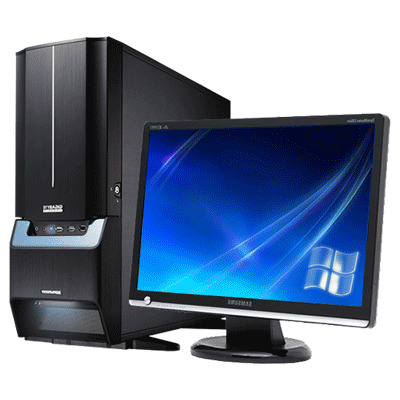 We like to know that we provide computer systems that are built better, have extras as standard, have a fully customised windows installation and the latest drivers and windows updates as standard. All of our computer systems are cabled well to keep airflow running the best it can for our COPPER CPU COOLING FAN WE INCLUDE AS STANDARD. These copper fans reduce the temperature in your computer by up to 15' thus extending the life of your cpu and computer. In Queensland we think all computers should come with one of these. We know how to tweak and tune everything in your computer. Unlike every other pc's we see in here for repair that have default settings in everything we fully customise your bios and windows, we edit registry files to tweak and tune and get the most possible out of your computer. 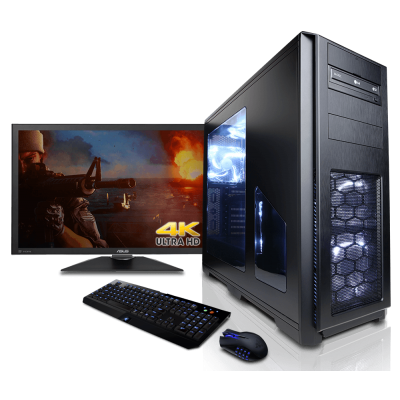 We build custom computers designed for what you need for all home users, business clients and gamers. We offer an optional 5 year warranty on all of our budget range systems. Click on any of the picture from the different catergories listed below to go to that webpage to get full detailed information on the systems and packages we offer. Please note that prices and parts change all the time. Any price listed on any of our pages for hardware may be incorrect and change at any time. We attempt to keep the same specs on all systems however we may need to change brands to fill orders. Correct pricing and parts will be supplied when a quote is requested and will be valid for only 7 days. This means if your pc fails after 4 years of ongoing yearly services and warranty extensions we will replace the parts under warranty. This could end up being a newer technology system after the warranty replacement if something major was to fail like a mainboard or cpu if that technology was no longer available. Every 12 months when you get a service you extend the warranty for another year or until the warranty is used. **Please note that once something is replaced under an extended warranty the warranty is than finished.